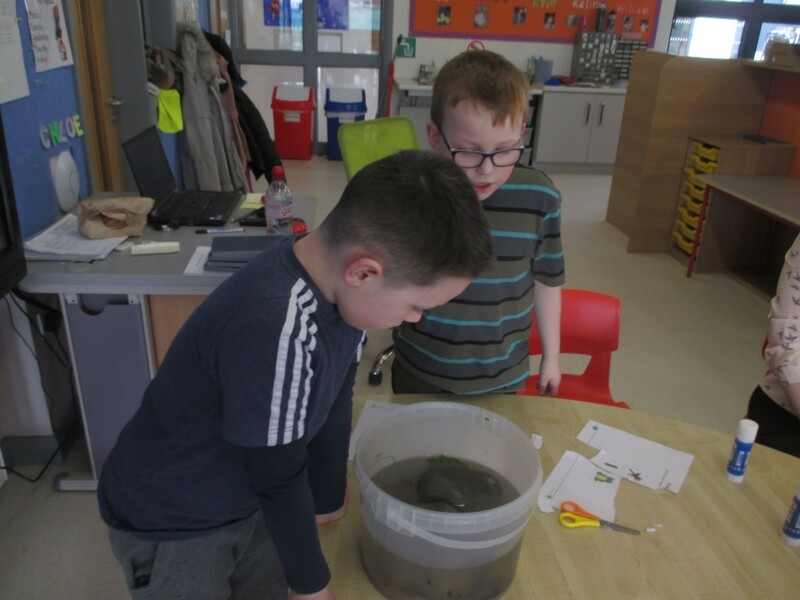 Spring has arrived and we are definitely looking forward to spending more time learning outside in the coming weeks as the weather improves (fingers crossed!). 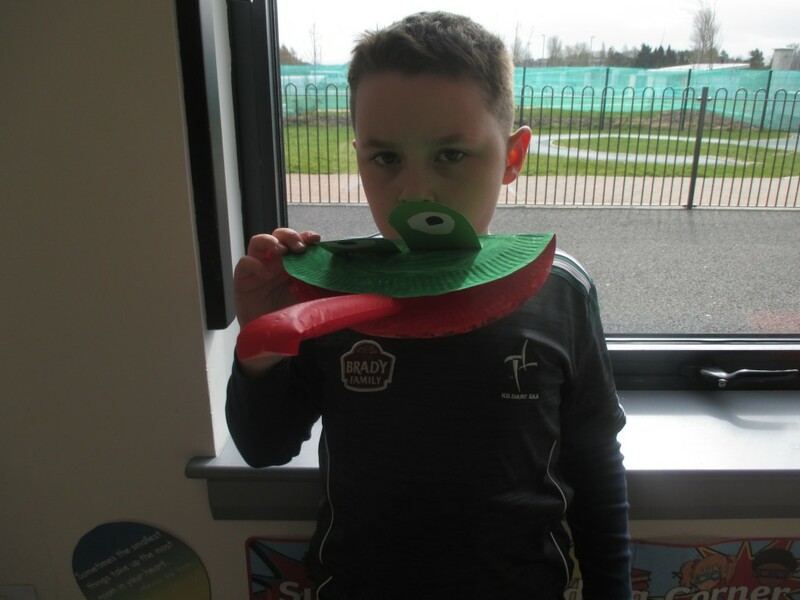 This month we have been learning about money in Maths. 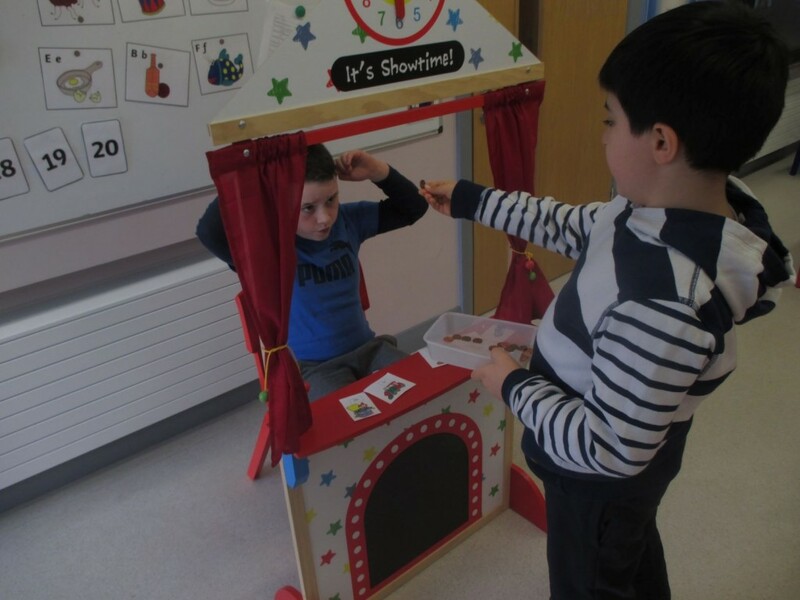 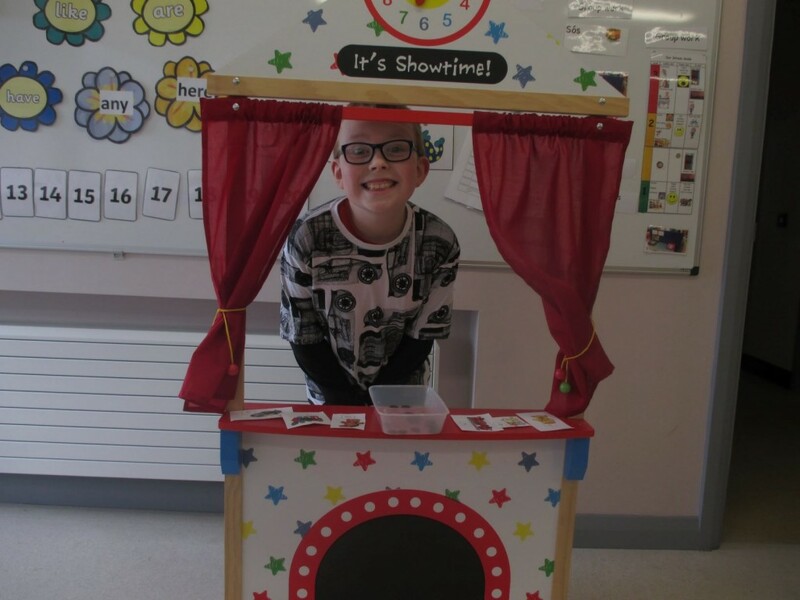 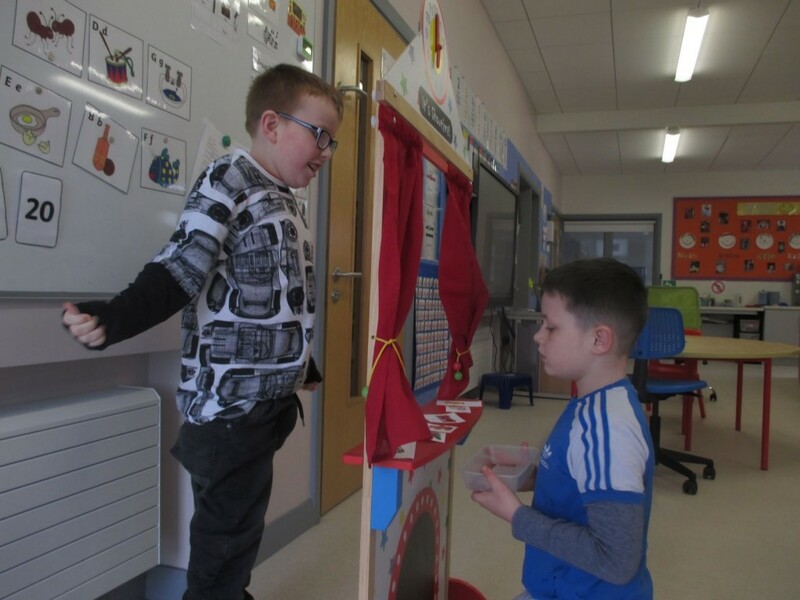 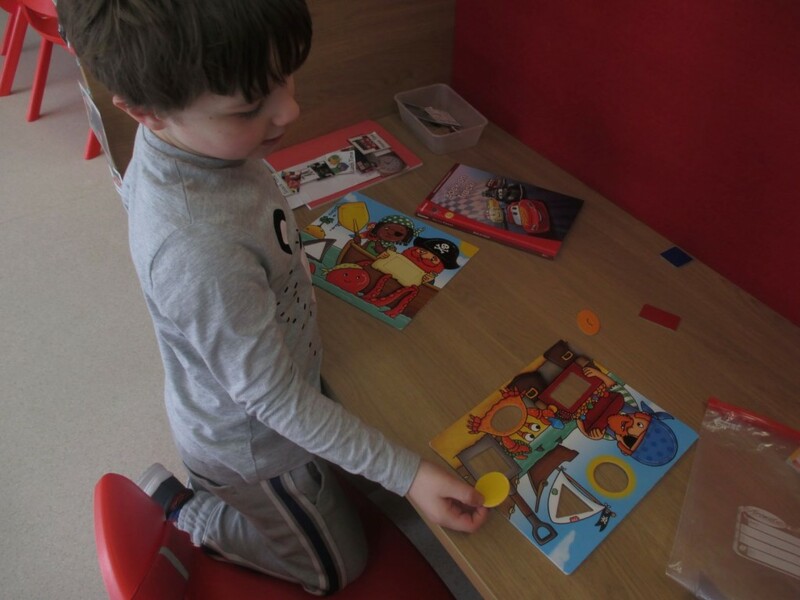 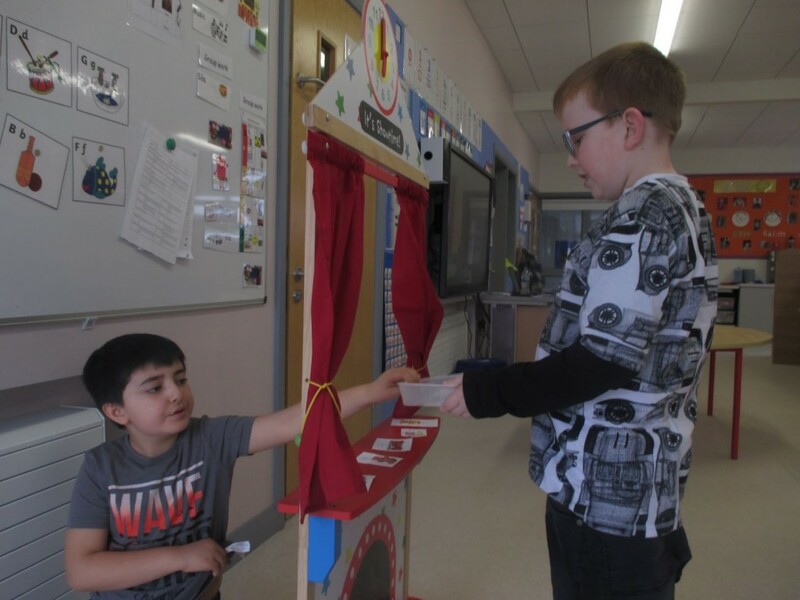 The children really enjoyed our shop role play where they took it in turns to be the customer and the shop keeper. 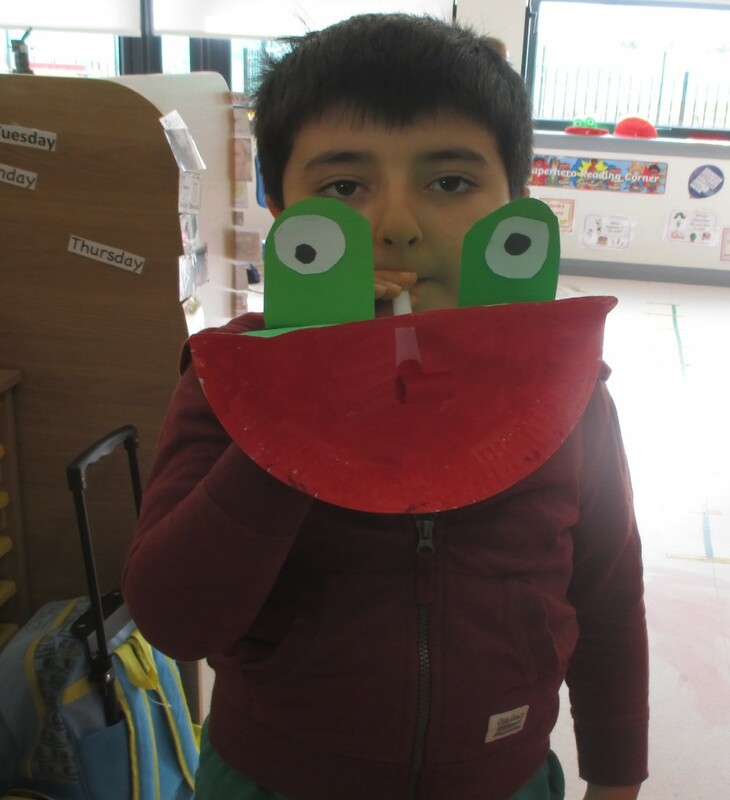 We have also been learning about the life cycle of a frog. 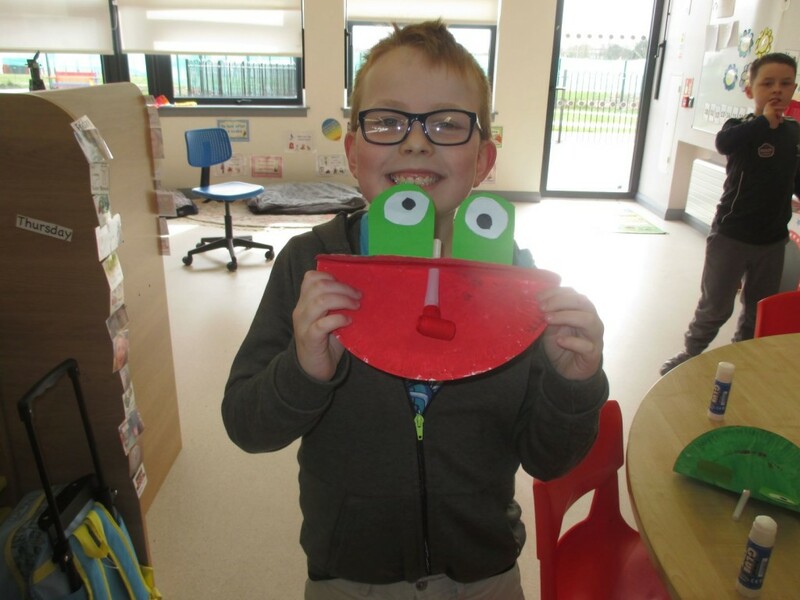 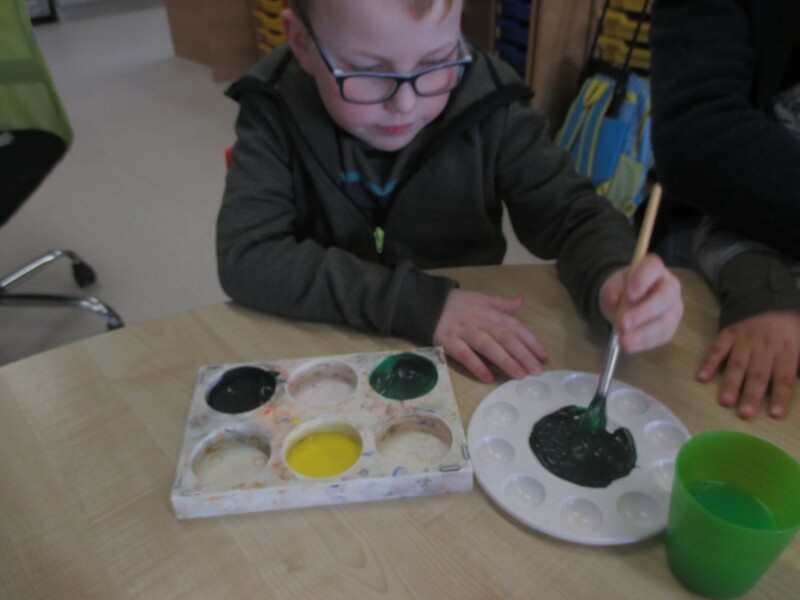 The children loved making their own paper plate tadpoles and frogs and were even lucky enough to see some real life tadpoles and froglets too!